It is spring here. You wouldn’t know that since there is snow on the ground and my children are home for the second day in a row. I am on the brink of insanity since I still have work to do. Then I got to thinking even though they do not have school. I bet I could find a way to teach them something. I just needed Ideas for Kids Over Break. Are you tired of hearing I am bored? 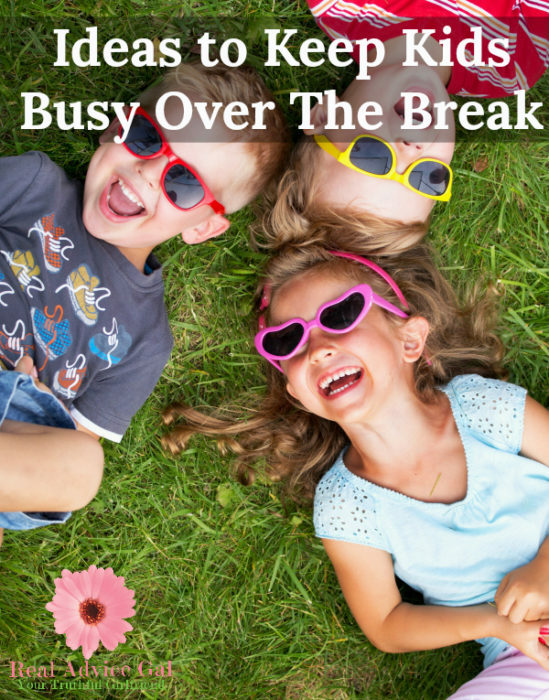 Do you have a nervous breakdown when your kids are at home from school? (I do.) Do not worry I love mine to the moon and back but I can’t keep them entertained forever and more importantly I do not have the funds to buy them everything they think they want. What I do have is a desired to help them learn new things. I love when they can find those gifts that they have and use them. I can’t tell you how overjoyed I am when they are excited and happy. I have three kids, and they are all different. They differ in age, gender, and interest. They also vary in learning style so how did I find a resolution for all three children at the same time on a limited budget? It depends who you ask. I will share my magic with you and tell you my secret. It is Craftsy.com. My kids love their devices. Craftsy uses their devices to teach them an important skill. There are no commercials or sales pitches on Craftsy. You can watch the videos over and over again and pause them when they need to clean room, eat dinner, or they want to try something new. The material you can learn is incredible. They can learn anything from baking with your help (oven), to drawing, sewing, and there is even a pet photography class. The materials required for the videos are affordable and usually stuff you already have. Craftsy also sells kits that can be sent right to your door. There are no limits to the number of classes you can take with the Craftsy Unlimited plan. This is how we used Craftsy.com. I open up the website. I purchased the unlimited plan which is less than one child going to one week of camp. The program is good for one year. I had each child look up a class they wanted to take. The oldest wanted to try a drawing class. The middle child wanted to try a drawing class for younger kids, and the youngest wants to learn to bake bread. Then we went ahead and reviewed the lesson times. We made a plan based on what they will do when. I let them know this was their job. They were to learn new information and be able to show us how they did it. 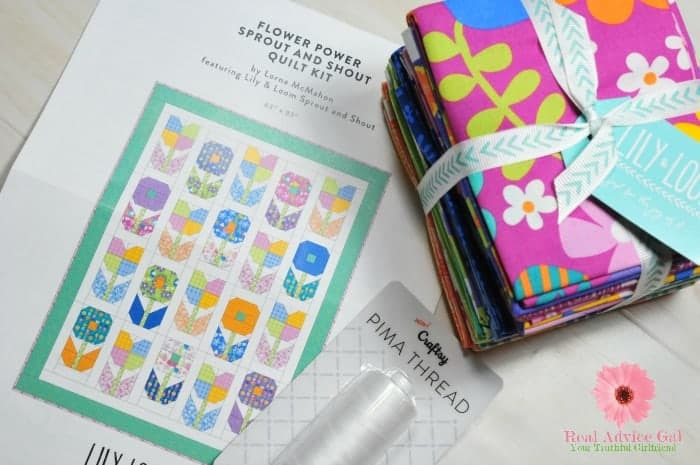 What I like best about Craftsy.com is it is easy to use, and the topics they cover are enjoyable. I have watched several of the photography classes because that is something I am interested in. 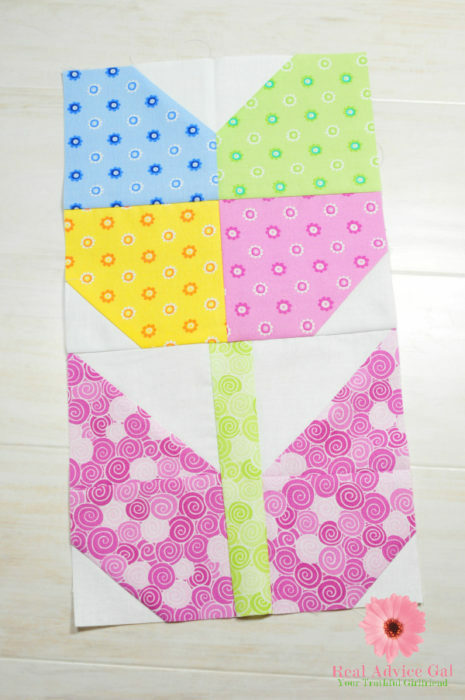 I also had a friend try one of the sewing classes, and she was able to start making a quilt. Craftsy.com has so many Ideas For Kids Over Break they will be busy learning the entire time and with new classes being added all the time the possibilities are endless. I thought I would share because spring break is coming up and so is summer. 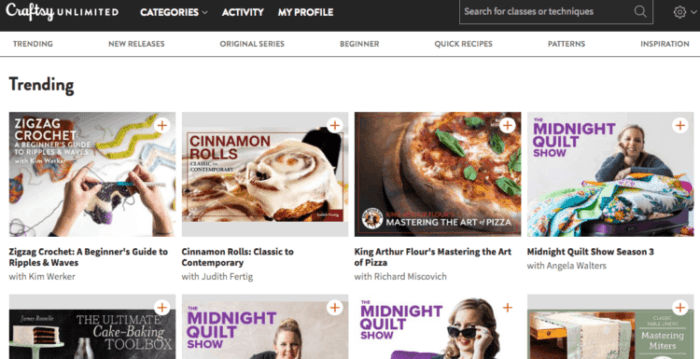 Craftsy is a fantastic tool to help you get rid of the phrase “I’m bored.” I love that my kids can learn something in our home and I do not have to drive them every which way, and I can easily afford the cost of the membership. I have an awesome giveaway for all of you! One lucky reader can win a one-year paid subscription to Craftsy Unlimited (Value $120)! 1. 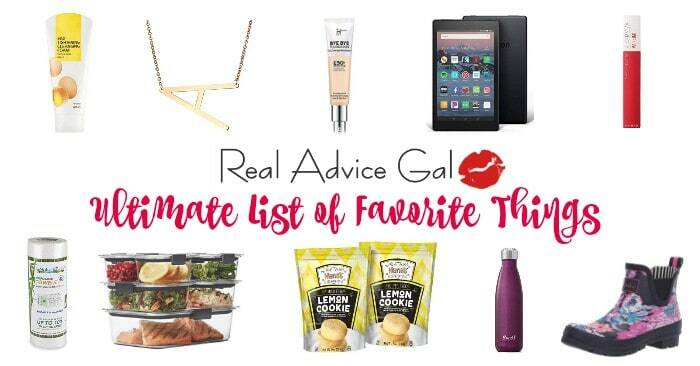 Subscribe to Real Advice Gal’s Contest List using this form. (Make sure to confirm your subscription through the email that you will receive after you sign-up.) This will help us verify the winner. Disclosure: This is a sponsored post on behalf of Craftsy but all opinions expressed here are mine.